Press Releases | FreeConference.com and Iotum Inc.
Toronto (February 7, 2018) – iotum, an Inc. 5000 company, announced its Artificial Intelligence meeting assistant, Cue™, is available to use in-market for virtual meeting platform, Callbridge™. 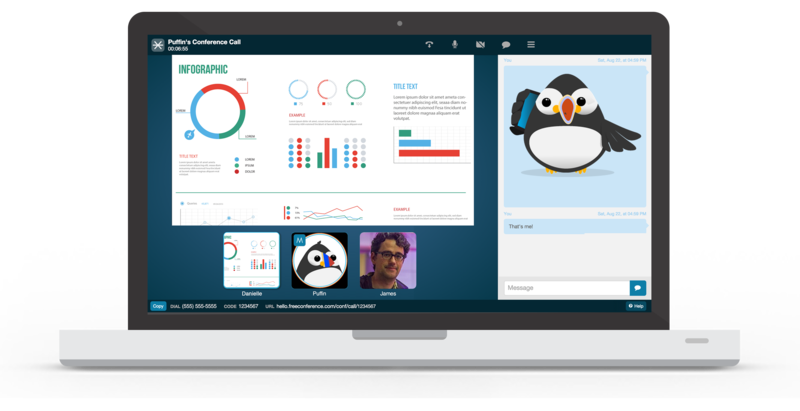 Callbridge is the world’s most advanced virtual meeting system and includes core features such as YouTube video streaming for Webinars, deep personalization, and an Artificial Intelligence bot named ‘Cue’. Callbridge is the first meeting platform to provide an AI meeting assistant on a commercial basis. Cisco and Zoom have announced the intention to develop AI for meetings but as of this writing have not released a commercial-grade product. Toronto (September 14th, 2017) Canada Business and Profit today ranked iotum inc. No. 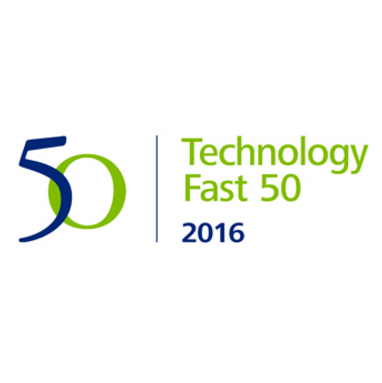 39 on the 29th annual PROFIT 500, the definitive ranking of Canada’s Fastest-Growing Companies. Published in the October issue of the Maclean’s magazine and at CanadaBusiness.com, the PROFIT 500 ranks Canadian businesses by their five-year revenue growth. iotum inc. made the 2017 PROFIT 500 list for the 4th year in a row with a five-year revenue growth of 1783%. Los Angeles, August 21, 2017 – Inc. magazine today ranked FreeConference.com NO. 4007 on its 36th annual Inc. 5000, the most prestigious ranking of the nation’s fastest-growing private companies. The list represents a unique look at the most successful companies within the American economy’s most dynamic segment— its independent small and midsized businesses. Companies such as Microsoft, Dell, Domino’s Pizza, Pandora, Timberland, LinkedIn, Yelp, Zillow, and many other well-known names gained their first national exposure as honorees of the Inc. 5000. “It’s been an incredible year for iotum. Excitement is building for the public release of our new Enterprise platform – Callbridge. Our beta clients love it. It is a thrill for us to make it onto the Inc. 5000 list for the second time! Thank you to all our customers who have made it happen,” says Jason Martin, CEO.